You already know that dealing with cat litter is one of the inevitabilities of living with a cat. But typical cat litter is semi-toxic and contains components that have been harvested in ways that damage the environment. 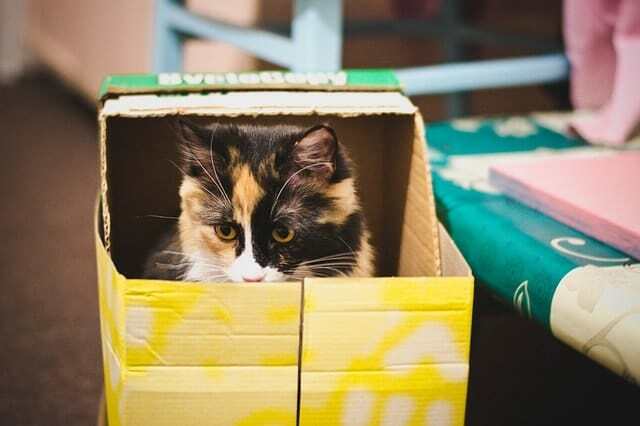 Luckily, there are perfectly eco-friendly ways to dispose of cat litter. Why Dispose of Cat Litter Eco-Consciously? Cat litter that you buy from a store is not usually very environmentally friendly. 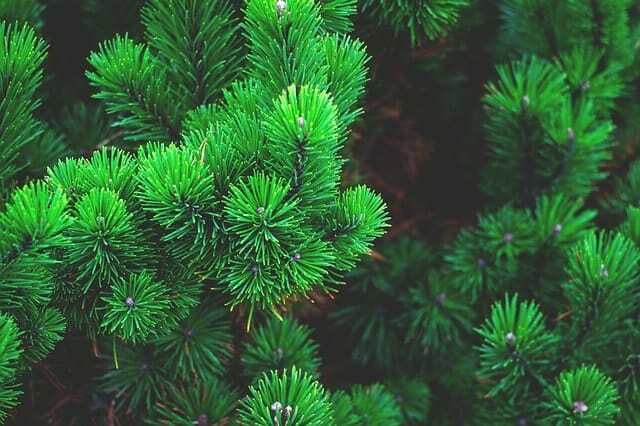 Although it is developed to clump and to combat odor, due to its contents it is rarely biodegradable. More than this it also is often manufactured using techniques that are damaging to the environment. Cat litter contains a number of different agents that can vary in their toxicity to both animals and humans. More processed examples contain silica dust which has been listed as a carcinogen by the California state department. Breathing too much of this in when changing it can be harmful, or even cancerous at worst (1). With traditional products, there are not very many eco-friendly ways to dispose of cat litter. In order to find an eco-friendly way to dispose of cat litter, you will need to first use an eco-friendly cat litter. Instead of using normal, clay-based cat litter, it is advisable to use natural cat litter. There are a number of different products available on the market containing completely natural ingredients. One option features pine or wood pellets/shavings, which have the benefit of giving off a pleasant odor as well. It is also possible to make your own litter out of recycled newspaper. It takes extra time and effort, but it is entirely cost-effective and doesn’t require the purchase of any extra materials. Simply follow these steps and you’ll have an effective, fully-degradable alternative that will also tackle odors as effectively as any other. One of the most eco-friendly ways to dispose of cat litter is to compost it. 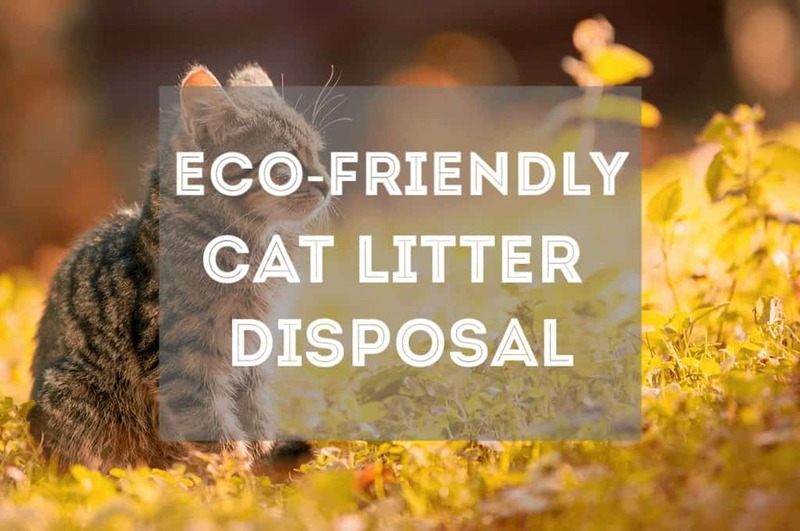 The second most eco-friendly option is to use biodegradable cat litter and toss in the trash to biodegrade naturally in the landfill (without using plastic bags). 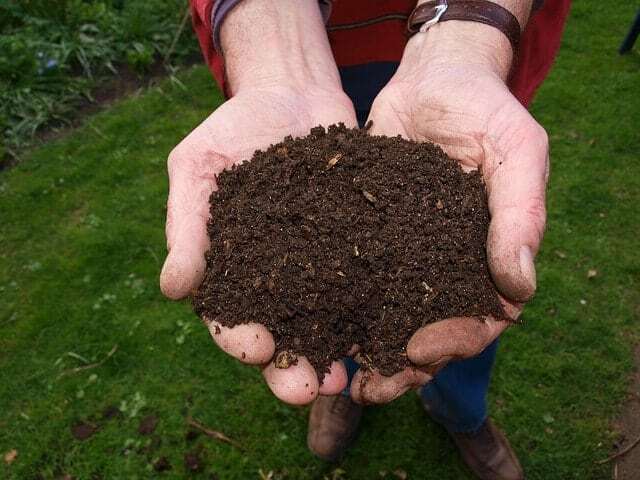 If you have a garden and enjoy working in it, you might find it suitable to compost your cat litter. If you do not currently have a compost heap, you will need to get one. 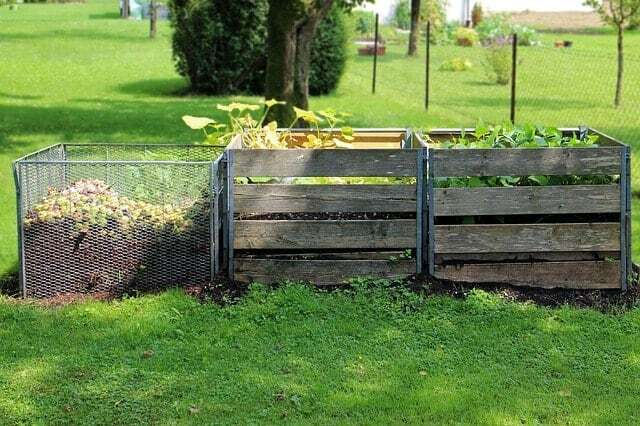 You can build, buy, or up-cycle compost bins quite easily. If you decide to build it, all it requires is a wooden box similar to a raised flower bed with enough space for your growing heap, as well as the further space to allow you to turn it regularly. You will need to add your cat’s waste onto the pile. You should not add the litter if it is clay-based, sand-based, or crystalline as it will not biodegrade. A compostable cat litter, such as the sawdust or natural pine shavings are perfect for composting. Make sure to compost your cat’s litter far from any edible plants, veggies, or fruits. For more on how to compost cat litter and cat poop, check out our guide. We have all done it before and are guilty as charged. Throwing away cat litter in a tied-off plastic bag is a convenient way to dispose of cat litter, certainly, but it is not eco-friendly by any means. Flushing your cat’s litter is not a very eco-friendly way of disposing of your cat’s litter either because of potential contamination of the bacteria Toxoplasma gondii. Most indoor cats who have a balanced dry and wet food diet won’t come in contact with the bacteria, but outdoor cats who feed on raw meat, such as birds or mice, can contract the bacteria, resulting in toxoplasmosis. If your cat’s poop is contaminated, this can result in intoxicating our waterways and resulting in the death of ocean wildlife (2). Not to mention it can make us humans sick, too. If you don’t want to go to the additional effort of composting your litter, or you don’t have space in which to do it, that doesn’t mean you can’t be environmentally-conscious with your cat’s waste disposal. Buying a sustainable, biodegradable litter, even if it does not end up being composted, is just as good an option. Next Post Cat Head Pressing | Why Do Cats Head Press? With no facility to compost then I have to bag and bin. I couldn’t find any info on how long it takes for the toxins to become safe when I was researching cat litter. Composting definitely seems the way to go. I hope more pet parents get in to the habit of doing this. Thanks for the advice.